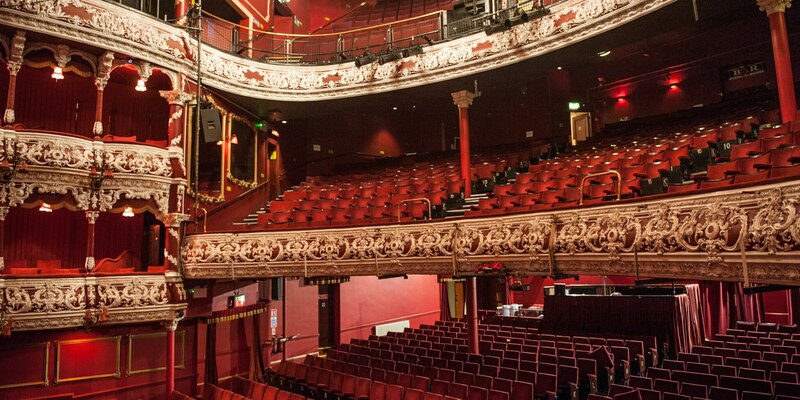 Working in association with Production Services Ireland, Push The Button carried out the full refurbishment of the Theatres production lighting, production sound, stage management and counterweight flying system. The job was designed by Push The Button and coordinated with the theatres technical manager and carried out without any closure period. Push The Button worked in constant liaison with the theatre management, programming works to happen overnight delivering the project on time and on budget.